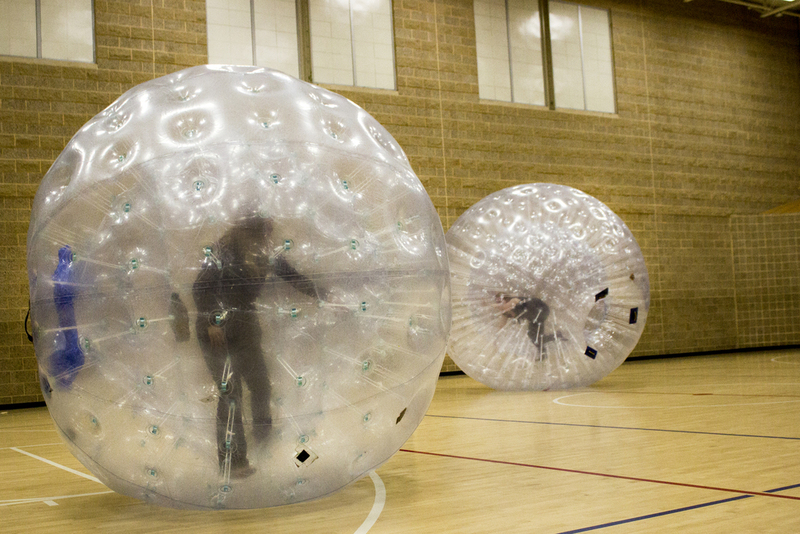 The biggest student event of the year is only a little over a month away! Get ready for lots of food, fun, and games! 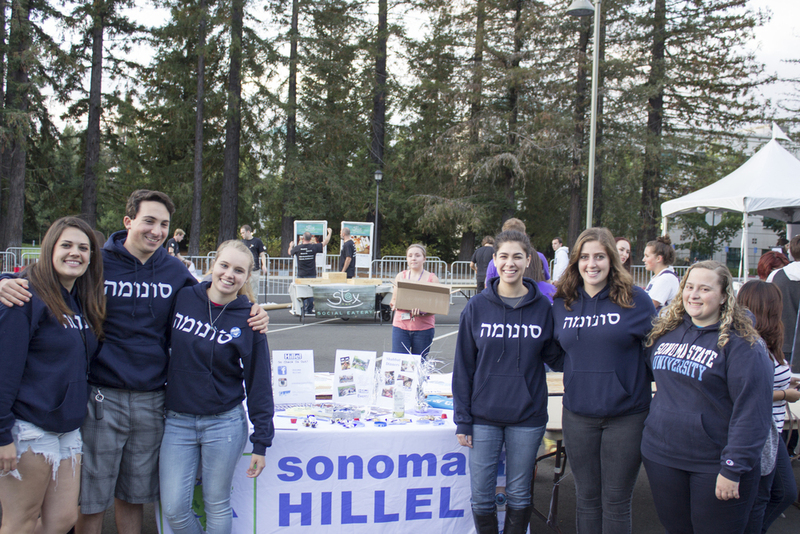 Big Nite is Sonoma State's very own carnival to welcome back all students in celebration of the new semester! This will be an amazing night featuring many carnival rides and attractions. There will also be a balloon artist, magician, caricature artists, music, arts and crafts and much more! 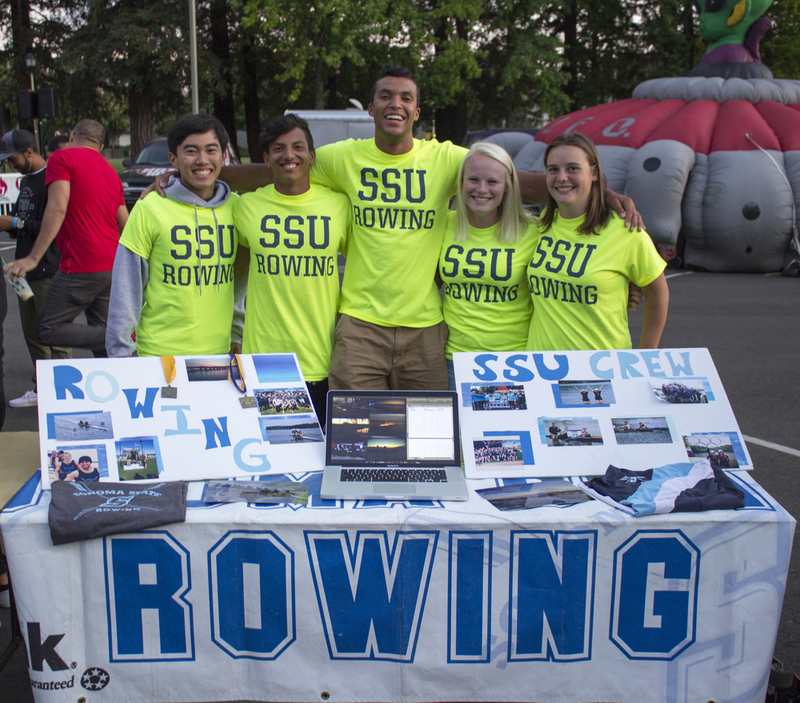 You will have the opportunity to meet some of the 180 SSU campus clubs and organizations who will be tabling! And don’t forget the free munchies including Dippin Dots and kettle corn. 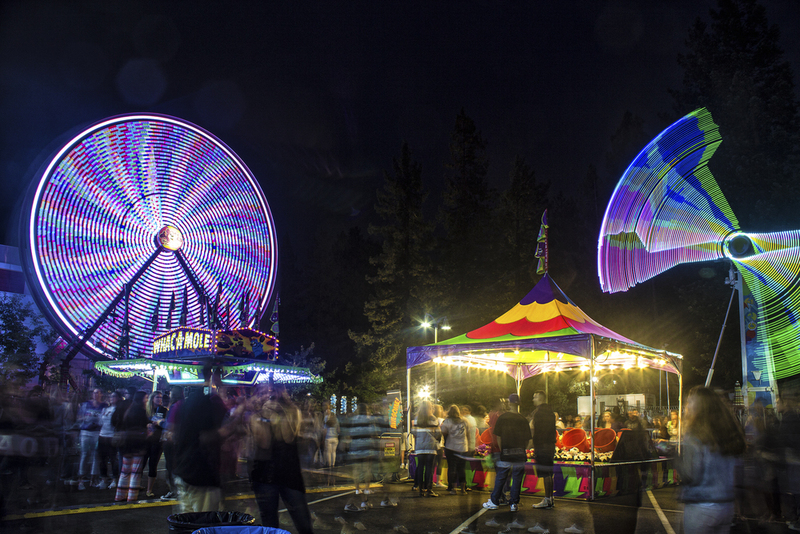 Your SSU student ID gets you a Big Nite wristband for free access to all the rides and attractions! 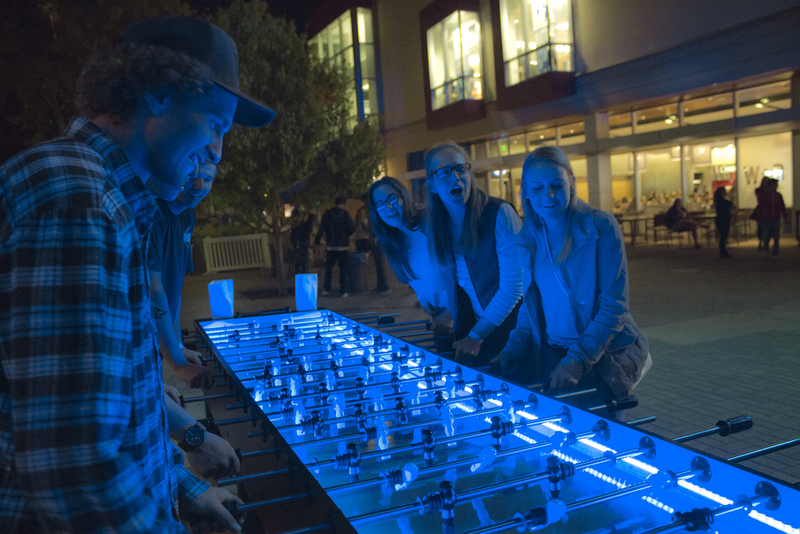 Big Nite kicks off at 8pm on Sunday, August 21st in parking lot D, Student Center, Rec Center and Seawolf Plaza! See you there!